Today, ONE Championship announced that it has closed a US$166 million Series D financing round, bringing its total capital base to over US$250 million. The round was led by Sequoia Capital, and include new investors including Temasek, Greenoaks Capital, and others. ONE Championship is headquartered in Singapore, and was founded in July 2011 by entrepreneur Chatri Sityodtong and former ESPN Star Sports senior executive Victor Cui. It is best known for hosting sports entertainment events across Asia, and also has a lineup of well-known martial artists. 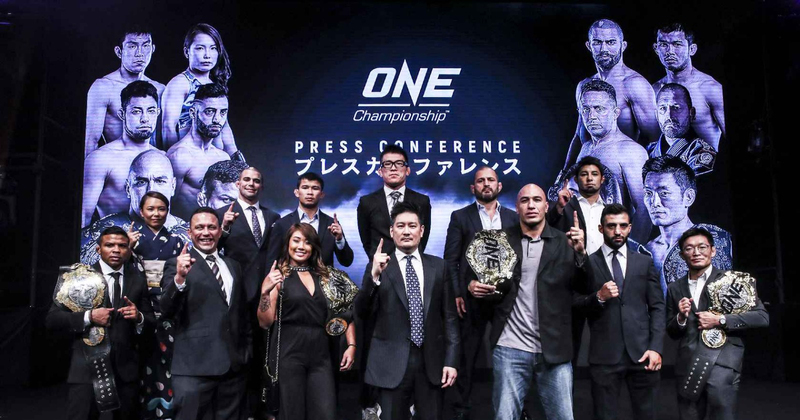 Other than its digital platforms, ONE Championship is said to broadcast to “to over 1.7 billion potential viewers across 138 countries around the world with some of the largest global broadcasters, including Fox Sports, ABS-CBN, Astro, ClaroSports, Bandsports, Startimes, Premier Sports, Thairath TV, Skynet, Mediacorp, OSN, and more”.